COUNTY Louth-born businessman Martin Naughton has been announced as the Outstanding Contribution to Business Award winner ahead of The Irish Post Awards 2018. 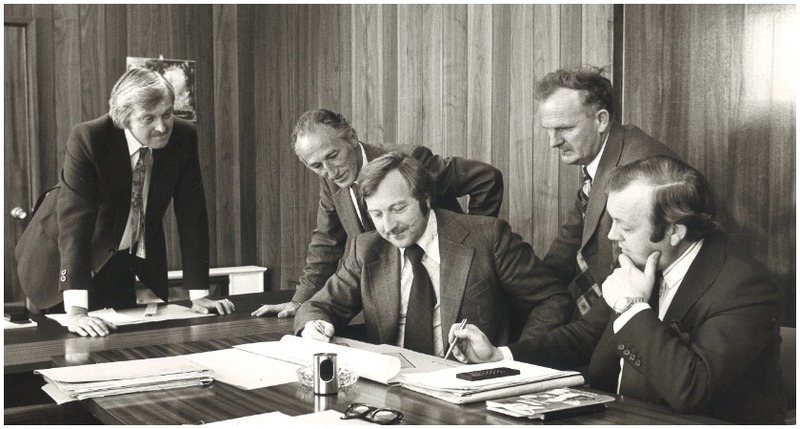 Mr Naughton, the man behind electrical goods giant GlenDimplex, founded the firm in 1973 as 'Glen Electric' and in the 45 years since the firm has achieved unprecedented success on a global scale. With branches in Ireland, the UK, China, North America, Germany, the Netherlands, Japan, Poland, Belgium, France, Australia and Scandinavia – GlenDimplex is one of the greatest success stories of both Irish and world business in recent decades. Mr Naughton is an alumnus of De La Salle College in his native Dundalk, where he funds an annual scholarship programme and is also a donor to a number of educational institutions – notably Trinity College Dublin and the University of Notre Dame (ND) in Indiana, USA. In his role as co-director of the Keough-Naughton Irish Institute alongside the late Irish-American businessman Don Keough, the Irishman has played a key part in promoting ND's iconic 'Fighting Irish' American football team around the world. An engineer by profession, Mr Naughton has overseen his company to become the world's largest manufacturer in domestic heating appliances and employs over 8,000 staff at 28 manufacturing sites across the globe – with annual sales of around $1.6 billion. In 2015, he was awarded a KBE by Prince Charles in recognition of his services to business, art and philanthropic causes. A year later in 2016, he and his wife Carmel were named philanthropists of the year by the Community Foundation for Ireland – the same year as their son Fergal Naughton took over as CEO of GlenDimplex. 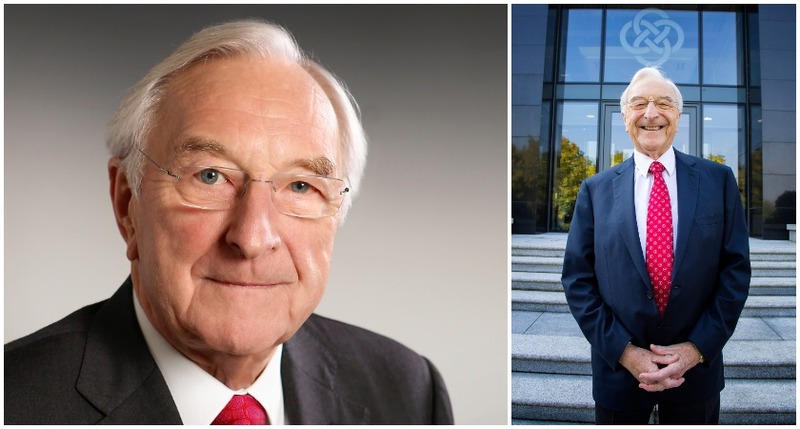 And in 2017, Dublin City University awarded Mr Naughton with an Honorary Doctorate for his success in founding and growing GlenDimplex to become one of the world’s largest private manufacturing companies. "We have 28 factories — two in the Republic, two in the North and the rest throughout the world," says Mr Naughton. "We have a factory right here in Meath. You might think the stuff could be made more cheaply somewhere else. But when you’re dealing in products attuned to climate, heaters and so, to be near to your market is important. You can have them the next day, not in four weeks time. 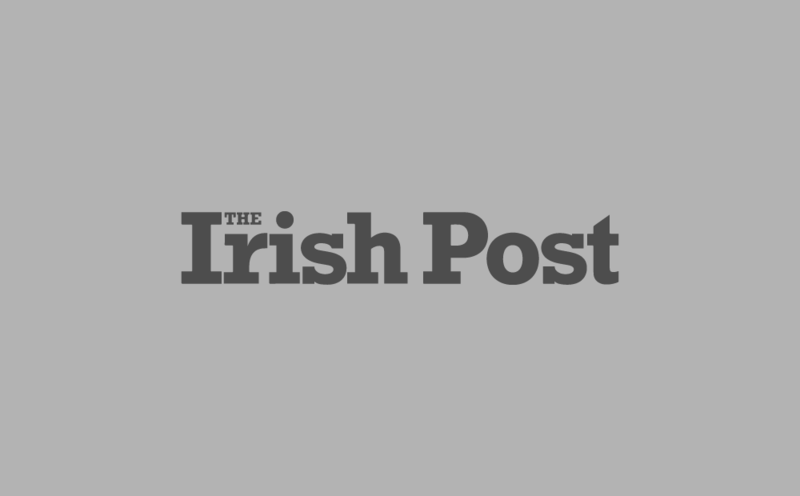 “My father, who was from Mayo, was a Garda officer in Dundalk. My mother was from Galway, but had gone to live in America — which is where my father met her. They settled back in Ireland — otherwise I might have been born in Texas. So today I could well have been a Texas oil man!" Previous recipients of the Outstanding Contribution to Business gong at The Irish Post Awards include last year's winner Baroness Karren Brady, CBE. The Irish Post Awards 2018 is sponsored by DRS Bond Management, Invennt & PHD Modular Access.